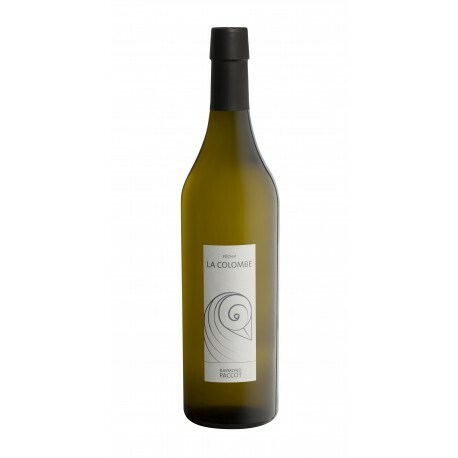 Light wine with fresh floral aromas in the best tradition of Chasselas wines in Vaud. Biodynamic. Gastronomy: ideal with aperitifs, fish, chicken, seafood, sushi, cheese.